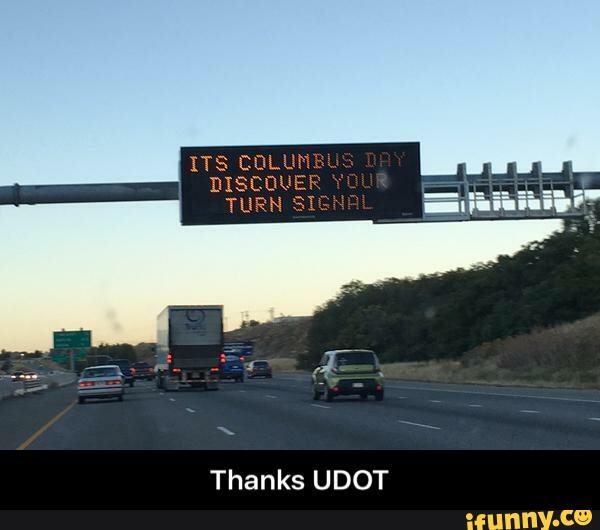 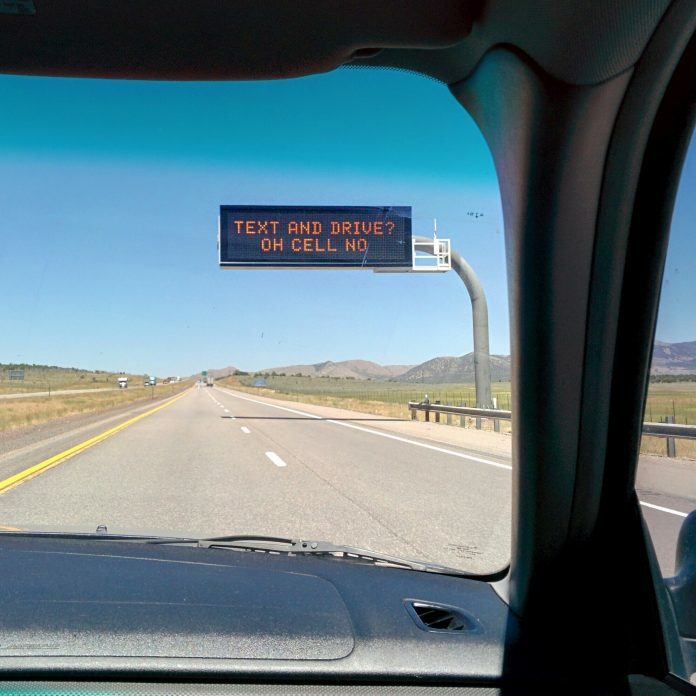 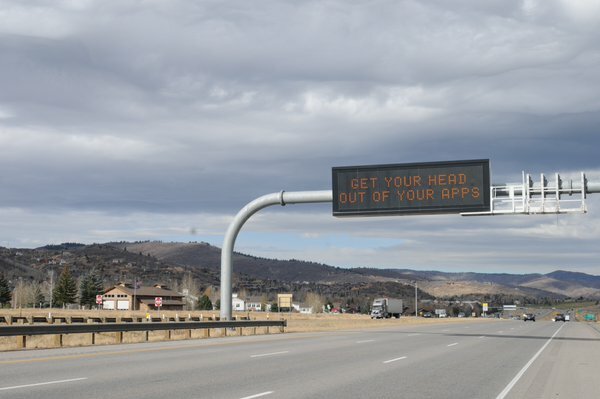 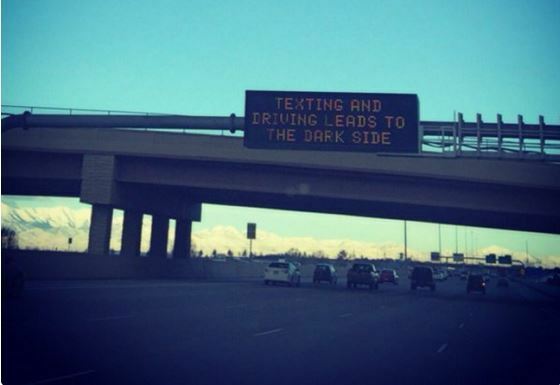 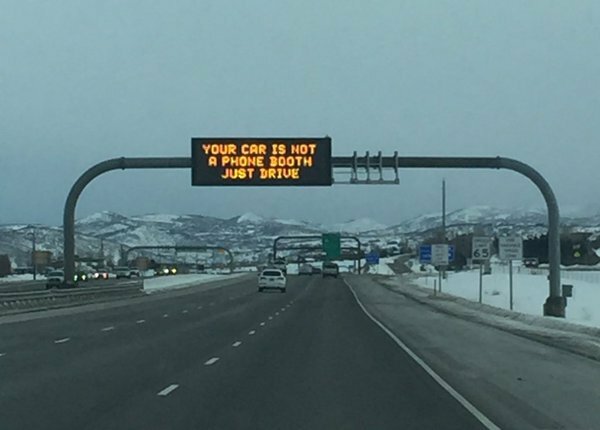 UDOT (Utah Department of Transportation) has come up with a new way to (well, new as in quite a while ago) to remind the drivers to drive safely. 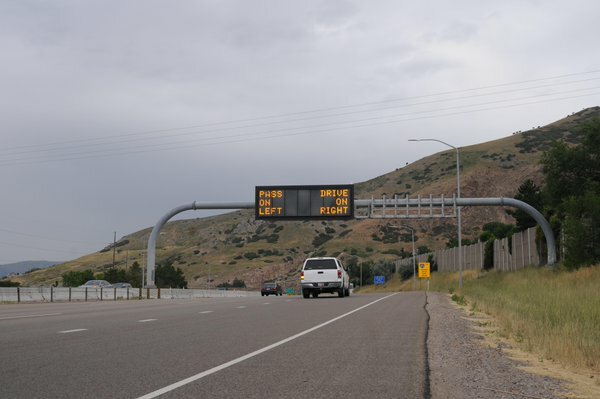 When there’s no silly message, UDOT will remind drivers of the fatality rate on Utah roads, warnings of slow traffic or accidents on the roads, and other valuable information. 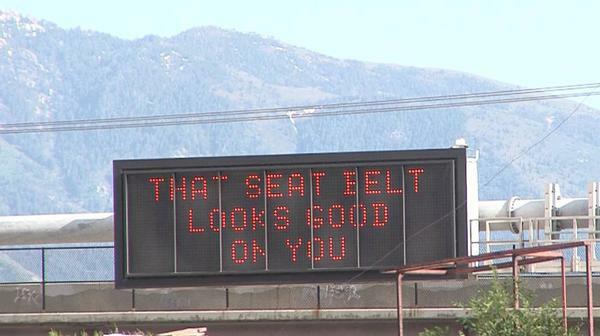 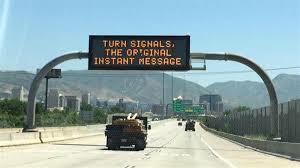 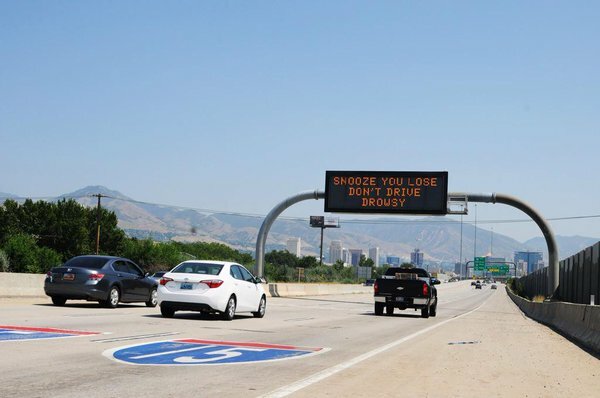 Over time, UDOT has come up with some interesting signs – some are hilarious while others are just so-so. 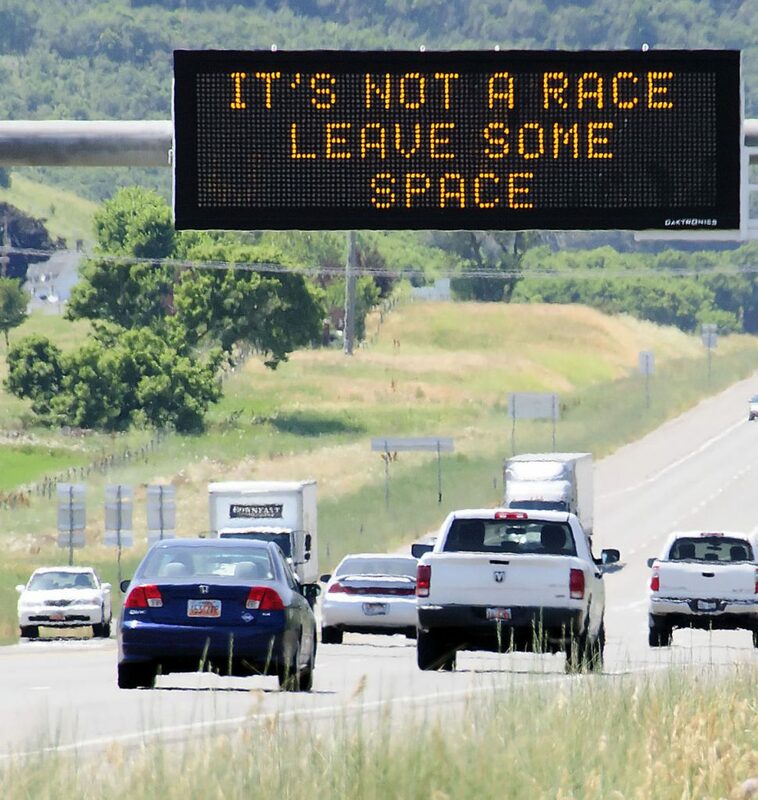 However the case, they work hard to remind their drivers to be safe. 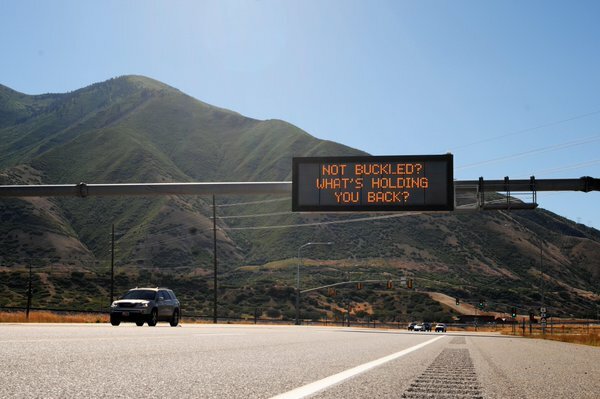 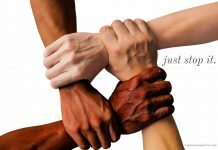 Each day that there is a new sign it is refreshing and exciting. 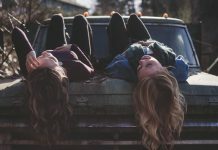 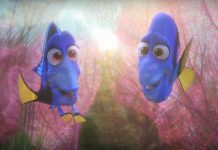 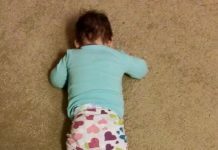 People can’t help but talk about them at work and sometimes they’re posted online and they end up going viral. 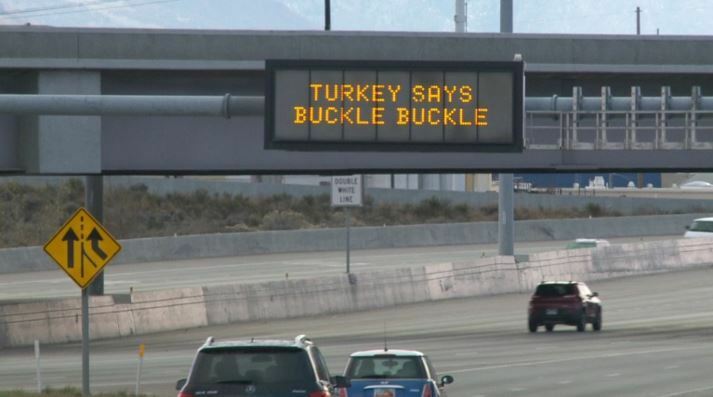 Plus, with everything else going on in the world, who doesn’t need a snarky reminder to be safe?